The Glens Falls Region offers many annual events that are perfect for celebrating the holiday season with family and friends. 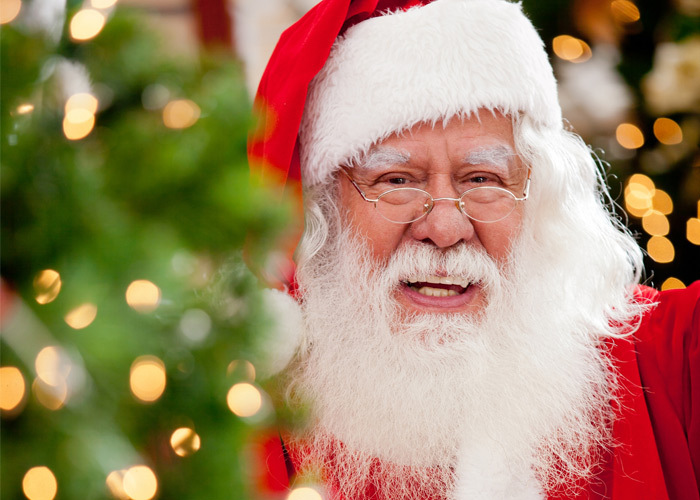 From holiday parades to tree lightings and more, mark your calendar now and plan on attending these fantastic and festive events happening in the area this year. 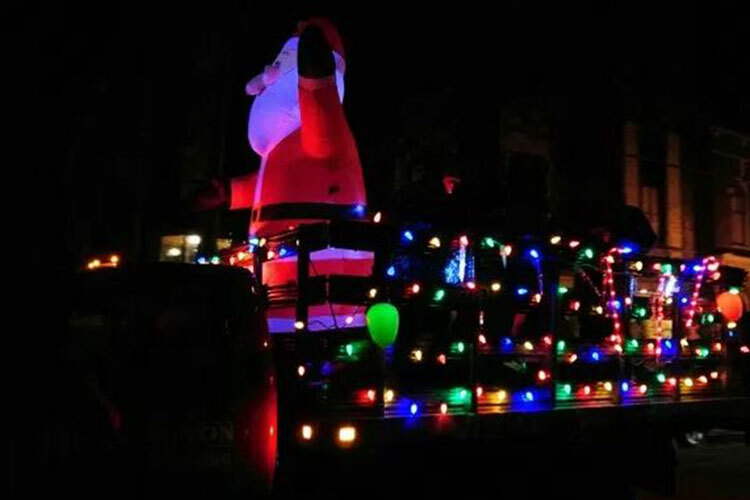 November 17, 2018: The 6th Annual Holiday Lighted Tractor Parade in downtown Greenwich is sure to catch your eye! 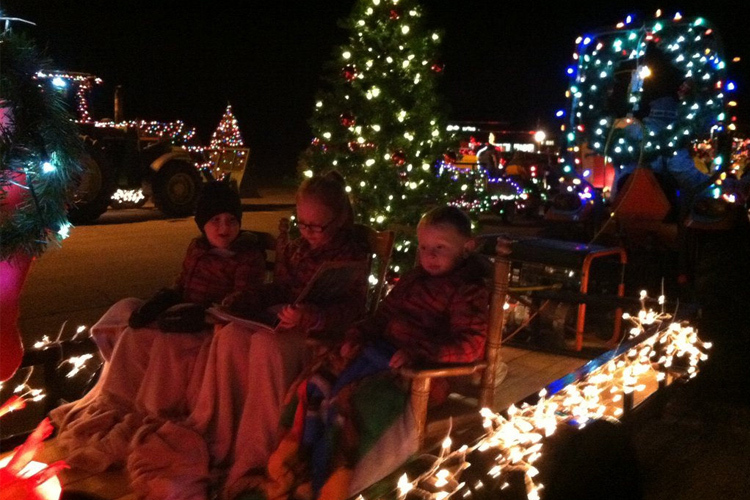 Each tractor must have a minimum of 1,000 lights, and ones with a float/trailer must have a minimum of 2,000. November 18, 2018: The Holiday Parade will kick off the holiday season in South Glens Falls. The parade will feature various community groups, bands, floats, marchers, and more. 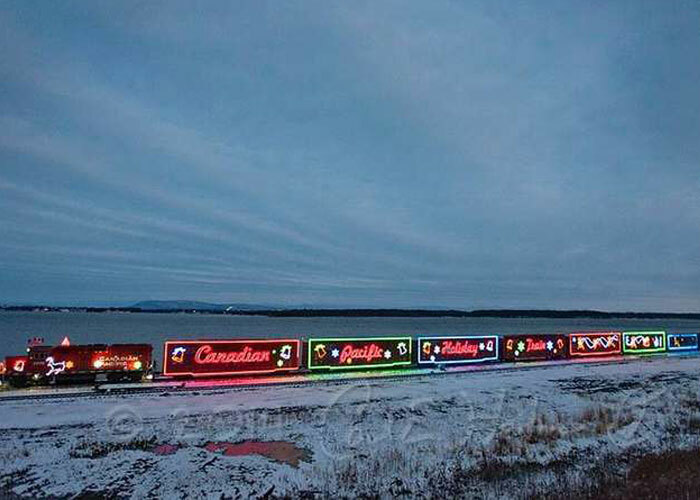 November 26-27, 2018: The Canadian Pacific Holiday Train will return to the Glens Falls Region this holiday season. Check out the train stops and enjoy live entertainment. Don't forget to bring donations with you! 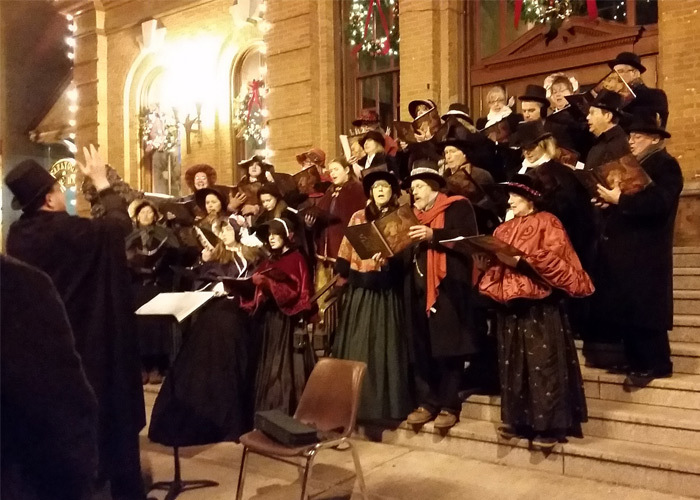 November 29, 2018: Take a trip to downtown Saratoga and check out the Annual Victorian Streetwalk. Step back in time to the Victorian Era and witness merriment and special holiday happenings throughout the Spa City. November 30 - December 1, 2018: Kick off the holiday season with the Hometown Holidays Celebration and tree lighting ceremony in downtown Glens Falls. The streets will be filled with entertainment and activities for all ages. 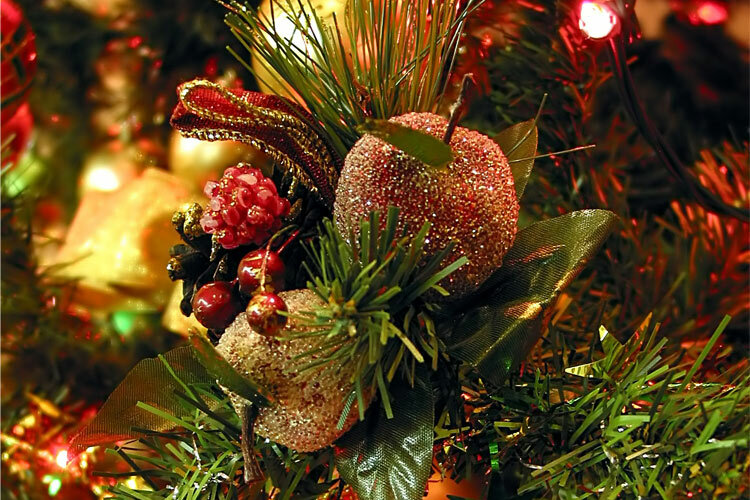 November 29 - December 2, 2018: The 27th Annual North Country Festival of Trees will once again take place at the The Queensbury Hotel. Experience this family-friendly winter wonderland, complete with lights, trees, wreaths, and crafts from local artisans. 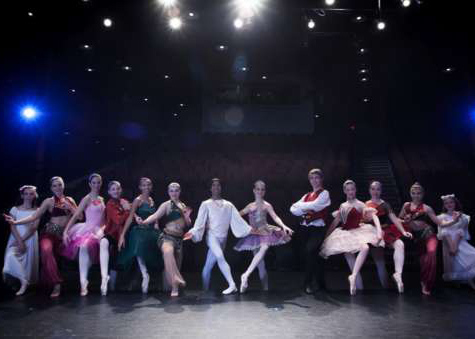 December 7-9, 2018: Come witness a holiday classic as the Adirondack Ballet Theater puts on a stunning production of The Nutcracker! The performances will be held at the Charles R. Wood Theater in downtown Glens Falls. 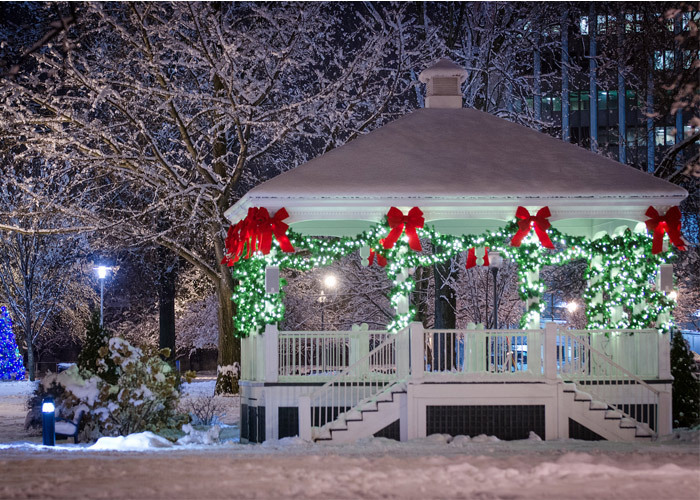 December 7-9, 2018: The 2018 Christmas in Cambridge holiday celebration will be held over the course of three days and feature activities, family events, and more.